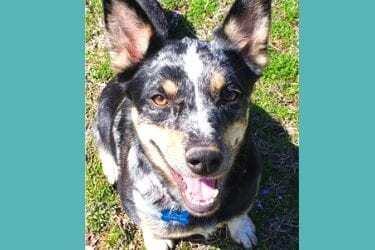 Josie is a two-year-old female Australian Blue Heeler, with a great disposition. She is doggy door trained & gets along well with all sizes of dogs. Treat your dog to the best life possible. They’d do it for you. We’ve taken the best All-Natural ingredients that have been proven to help Joint and Hip issues and combined them in this unique formulation to help your dog achieve more mobility, flexibility, and most of all stress-free living…. Copyright 2019, Cooper Consulting, LLC | All rights reserved.